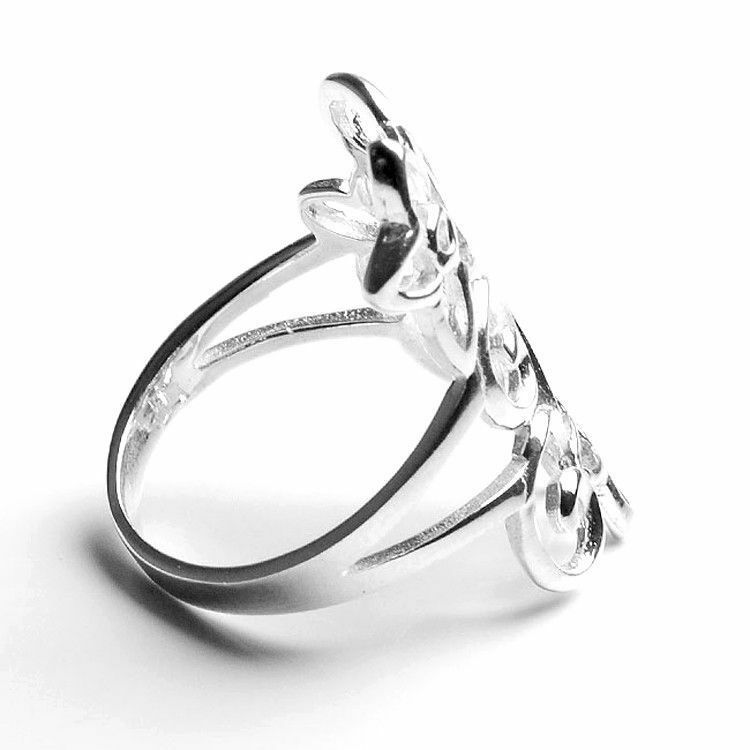 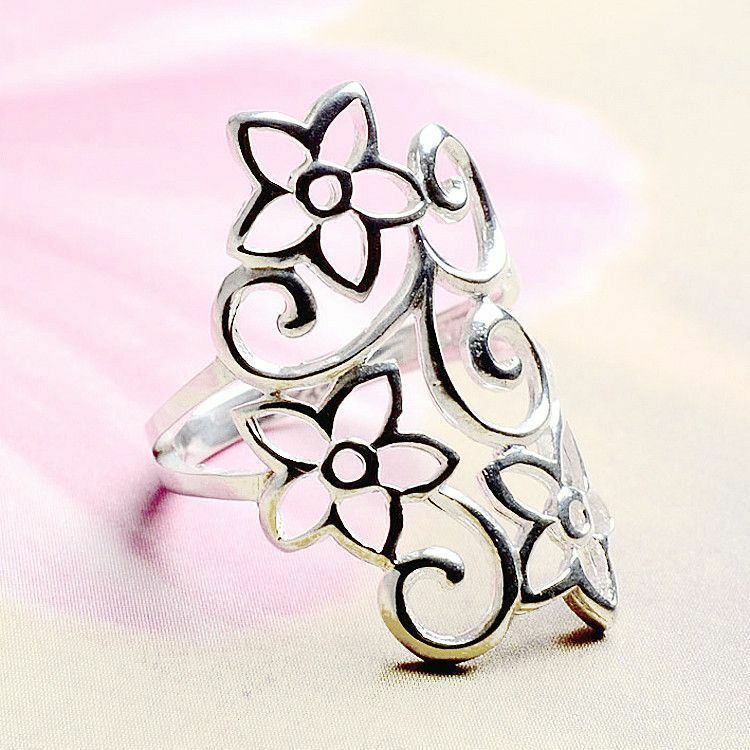 This beautiful size 8 sterling .925 silver ring features flowers and swirls that bend slightly to wrap around your finger. 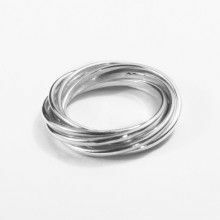 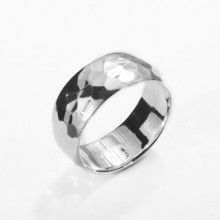 A comfortable and stylish piece of jewelry! 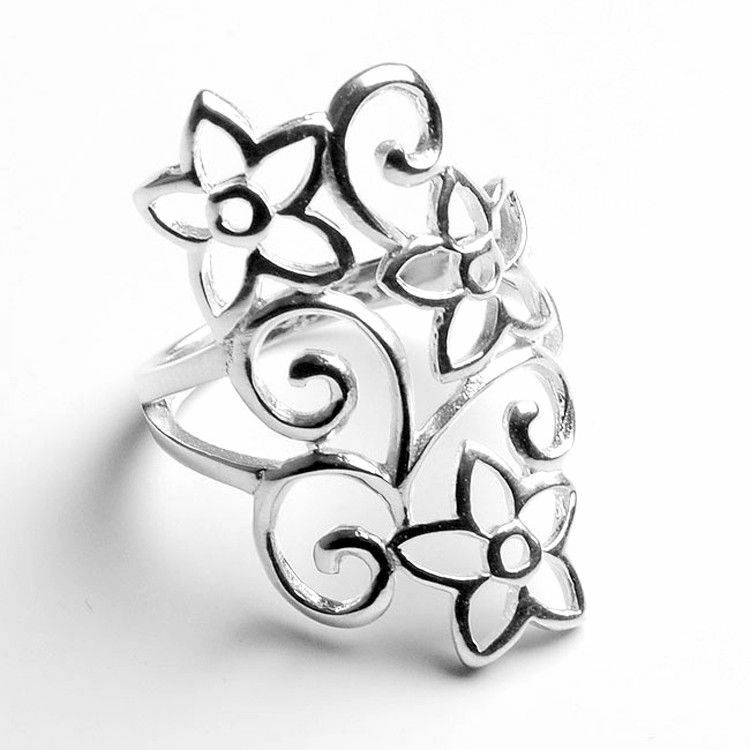 Filigree is about 1 1/8" x 5/8"